At any time of year, Dorset invites you. 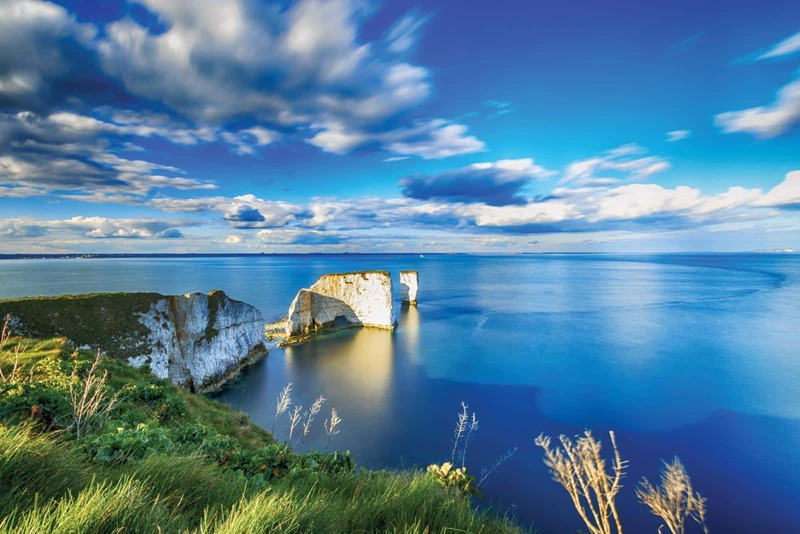 Welcome to Dorset – a county of contrasts, offering the very best of countryside, coastline, events and attractions. A fantastic playground of beaches, outstanding natural beauty and UNESCO-protected coastline, where the path ahead is visible for miles as you climb high above the fossil flecked beaches below. Wherever you are, each turning leads to a new adventure, a secret hiding place, an atmospheric, mellow-stoned village or tempting town. It’s a foodies’ paradise. Stylish, yet unspoiled. Magical and mysterious. A place to stir the senses and calm the mind.